Valerie Vickers by Michael Mannington. 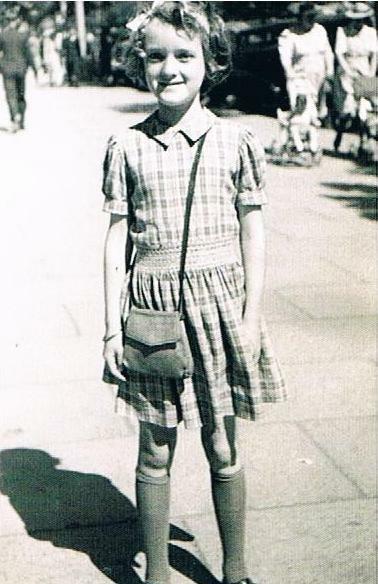 Valerie Vickers (nee Norton) taken at Adelaide, 5th of August, 1946, aged 10. 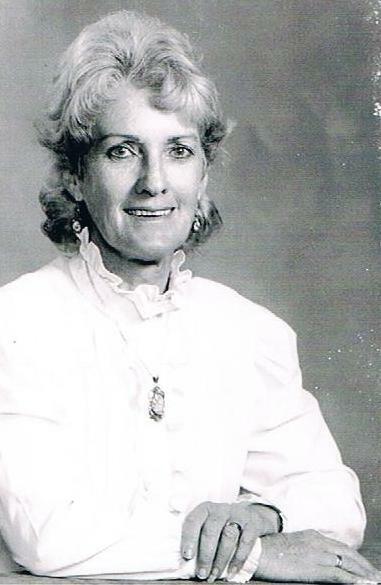 Portrait of Valerie printed in 'Pioneers of Model Aviation in Australia' published 1993. Since 1938 Model Aeroplane competitions have been held in Australia, the first at Richmond RAAF Base. The Australian National Championships are held each year and the State Associations take turns being the "host" state. 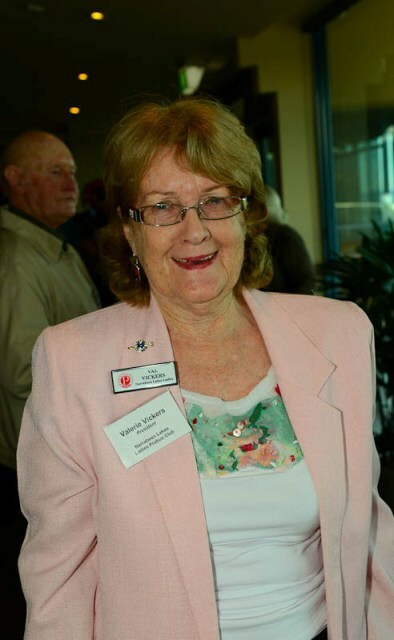 One of the first ladies of this field, who is still very active in our community as current Chairwoman of the Narrabeen Ladies Probus Group, is Valerie Vickers. 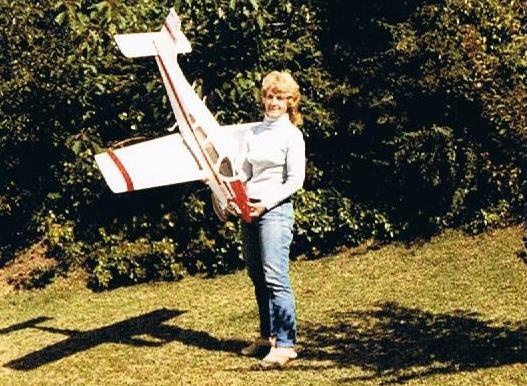 Valerie is the Founder and Curator of the first officially recognized Model Aircraft Museum. Opened in 1993 by the Mayor of the City of Hawkesbury, Wendy Sledge accompanied by Group Captain Paul Rusmussen, Commanding Officer of RAAF, Richmond, this collection was passed on to the MAAA Inc.( Model Aeronautical Association of Australia) and displayed at Drages Air World, located at Wangaratta Victoria, and is now housed at theBankstown Aviation Museum. For ten years, Valerie worked in a voluntary capacity at the Powerhouse Museum, taking groups around as well as looking after her education program; "Education has been an important part of my involvement with the sport in promoting aeromodelling through Schools, Air League and Scout Groups." Her booklet “Basics of Aerodynamics through Model Flying” is still a reference work utilised by many. 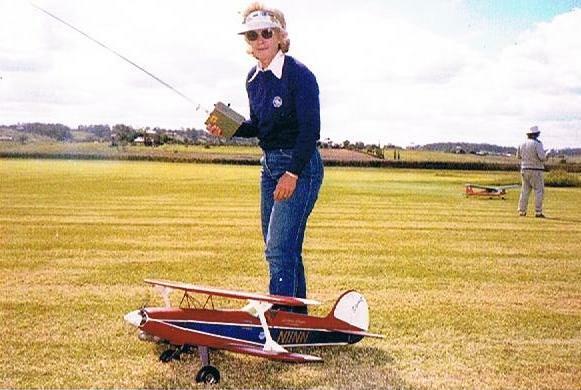 Valerie’s dedication to this sport spans decades and includes being Chairman of the Sport Recognition Committee whose objectives were to have Model Aviation officially recognized as a sport in Australia. Her presentation to the Sports Commission resulted in this being achieved. In 2009 Val was awarded the Federation Aeronautique Internationale (FAI) Sports Medal, for 'Outstanding services in the connection with air sports activities for Promoting aviation in general especially with regard to young people.' Valerie is the 366th person in the World and 20th person in Australia to receive one. The Fédération Aéronautique Internationale (FAI) founded on October 14th, 1905, is the world governing body for air sports, aeronautics and astronautics world records. Pittwater and Australia itself is enriched by all the people who do for others without expecting anything, remunerative or otherwise, in return. Worth is not always about the monetary value of anything. Worth, in its first instance, is more about altruistic tendencies in the human soul to share insights and knowledge of the road travelled to here. Where were you born and what was this area like to grow up in? I was born in Adelaide 17th June 1936. This was during hard times following the depression and living through the war years. Adelaide was a small town and Family life was very important. What were your main interests while growing up and how did these lead you in your career choices? My main interests growing up were Tennis, Basketball, Brownies, Girl Guides, Sea Ranges, until I commenced work. I was always interested in art, understood perspective drawing from a very young age. When I was 12 years old my school forwarded one of my landscapes to a competition in London where I was awarded an honour certificate. My desire to do art work lead me to drafting, and my Cartography career (the study and practice of making maps). I enjoyed learning new ideas particularly through the Brownies and Girl Guides and learning to be tolerant and listen and lead others. What attracted you to the Sport of Model Aviation? My Husband Steve has been in model aviation since he was a young boy and having an interest together was enjoyable. Sport Aviation then became extremely important to me. You are an instructor with the Model Aeronautical Association of Australia, what does this mean and involve? I became the first woman to become an instructor in Model Aviation. This meant I passed or my levels of flying including a theory test and was able to teach others how to fly safely within the rules and regulations of aviation. A great start for those that wished to go onto full size flyers in our commercial world. As Chairman Sport Recognition Committee, whose objectives were to have Model Aviation officially recognized as a sport, your presentation to the Sports Commission resulted in this being achieved; what did this involve, how long did it take and how did it feel to successfully achieve this? What is an aero modelling airshow? An Aeromodelling show is a Public display, and at times we integrated with the Royal Australian Air Force during their Air shows in front of 50,000 people. The first officially recognized Model Aircraft Museum, what did this involve and how long did it take? I was the Founder and curator of the first officially recognized Model Aircraft Museum. This involved an unbelievable amount of work, especially not knowing if the end would be successful. I invited and appointed two other Association Members to assist, as they had experience in special displays and Creative in artwork. I decided to show it as history under the titles of Early Years, Golden Era, Now, and future. This included early years of electronics, radio control, model engines, through to the Modern times. From the day I made the decision to create the Museum it took 12 months. You have been recognised for your contribution to air sports activities in being awarded a Federation Aeronautique Internationale (FAI) Sports Medal, the 20th person in Australia to have recieved one. How did this feel? I was shocked, proud and speechless, as I have always dedicated myself to what I think would help others and not for my recognition. You are also a member of the Narrabeen Ladies Probus Club; what does this group do socially and as a community group? Narrabeen Ladies Probus Club meets in the Pittwater RSL each month where the ladies enjoy fellowship and friendship. This September the Club will be celebrating 22 years since its inception. A guest speaker is invited to our general meetings where we have an interesting talk; this is followed by question time. Community Work – Our activities group make special gowns for the very premature babies that are born at the North Shore Hospital. Socially: The ladies enjoy luncheons and invite their partners to join in if they wish. Probus gives all members a chance to meet others and to build a network of friends. 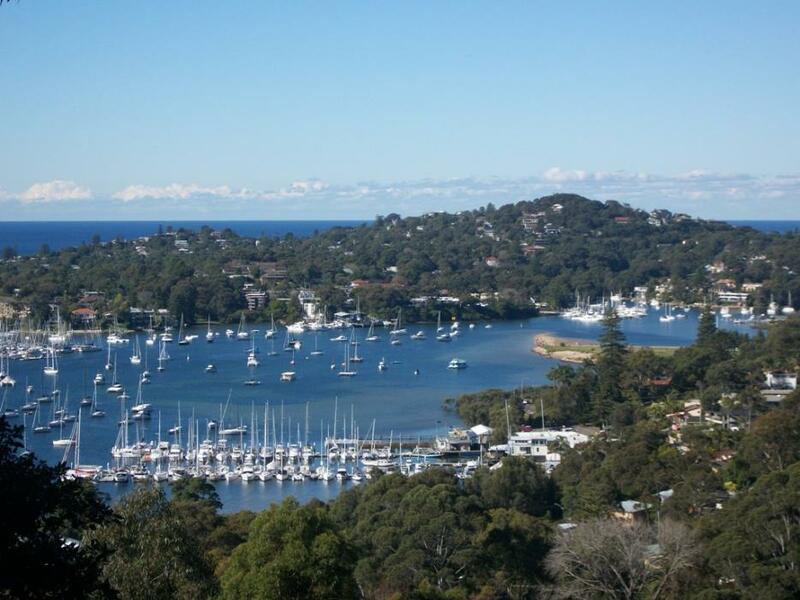 Bayview is my favorite place in Pittwater. It is away from the hustle and bustles of city life, has a country feel, fresh air and the enjoyment of the sea breezes. To appreciate life and to understand and help others where needed. Copyright Valerie Vickers, 2012. All Rights Reserved. View of Bayview from Loquat Valley hill top. Pic by A J Guesdon.